On this page you will find some stuff aimed at the media and high-res images of the book cover and of the author. 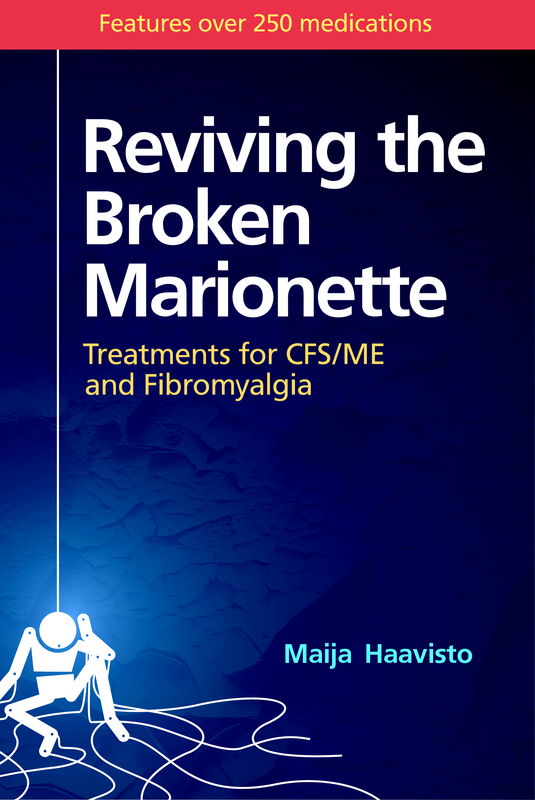 If you are a journalist planning an article about the book, I strongly recommend that you also read the CFS/ME and fibromyalgia section of this site. I would also like to ask that you refrain from referring to "chronic fatigue", because this is not what the book is about and belittles the severity and complexity of the symptoms of CFS/ME. All the content on this site created by Maija Haavisto can be freely used by the media, too. 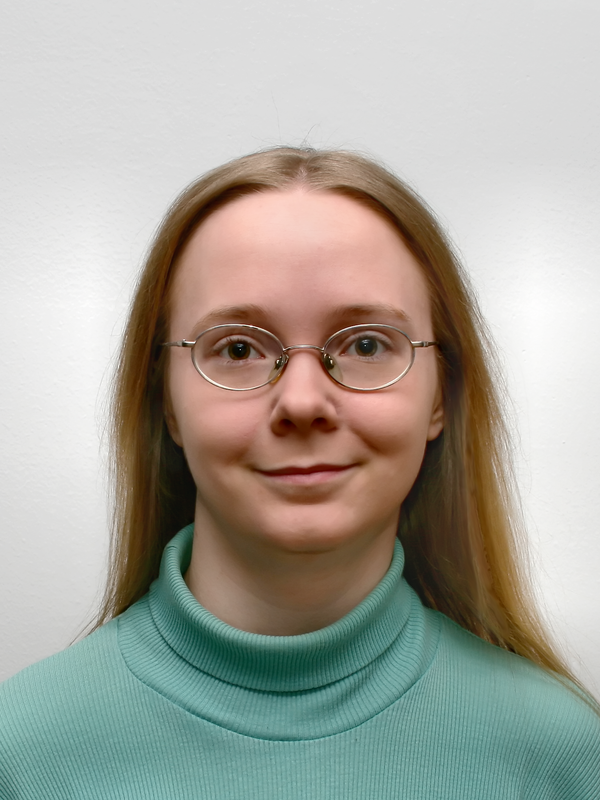 Currently everything on this site is by Maija Haavisto and thus freely usable, but content created by users (such as stories and treatment ratings) is going to be added in the future and those may not be used without prior permission. To solicit interviews or to request a review copy, contact press@brokenmarionettebook.com. (or phone +358504082931, but email is preferred). Content by Maija Haavisto. Last modified: 4th May 2008.